Have you faced a financial hardship lately that’s preventing you from making payments on your student loan? If you’re struggling to stay current on your monthly payment or you’ve fallen several months behind, forbearance and deferment are two terms you need to know more about. 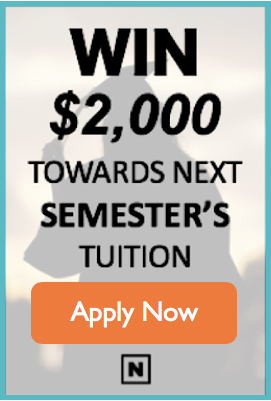 Think you’ll be carrying the student loan monkey on your back forever? Maybe—but it’s not inevitable. Here are stories of five people who went to extreme measures to pay off huge student loan debt in lightning-fast time. 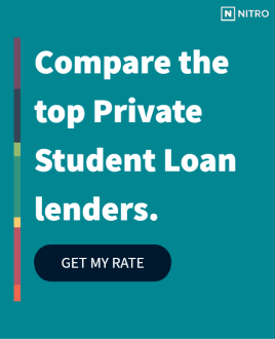 Paying off your student loans early might seem like a great idea, especially when you consider all of the interest charges you could save. But if paying making extra payments means that the rest of your finances take a back seat while you OD on stress, it might not be the best strategy. Learning how to find some peace of mind when it comes to your student loans can help you minimize money anxiety and make smarter financial decisions. You know most good things don’t last forever. Right now, interest rates on mortgages still average below 4% on a 30-year fixed mortgage. Who knows how long will those historic lows last? Maybe you’re debating whether to buy that dream home while the getting is good. But ... there is the matter of your student loans. Is it smarter to pay them off before taking on homeownership? Haven't done your taxes yet? As tax season quickly comes to an end, it's time to get moving. The good news is there's one little advantage to having diligently paid your student loans all year. It's called the student loan interest deduction, and it's a tax benefit that you can claim without itemizing. Let's talk about how it works.